I need repairs in my apartment. You can file an HP action against your landlord for not providing repairs or services. My landlord says I owe money. 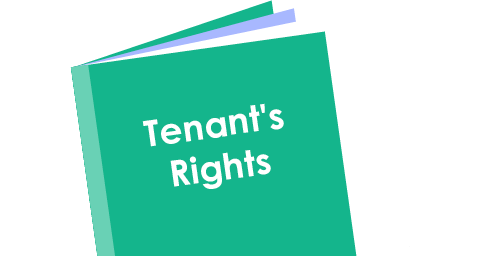 Your landlord can start a nonpayment case to collect rent. Your landlord can start a holdover case to have you evicted for some reason other than back rent. New York City Housing Authority has its own rules and procedures. Here is some information for people living in public housing. My case showed up on my credit report. Housing court cases can affect your credit score and your ability to get another apartment in the future. We answer questions about New York City’s Housing Court, housing laws and regulations. We have been the best place to go for information about Housing Court for people without lawyers for over thirty years. We are the major voice in reforming the NYC Housing Courts.